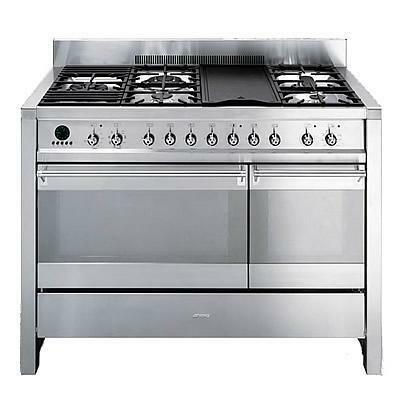 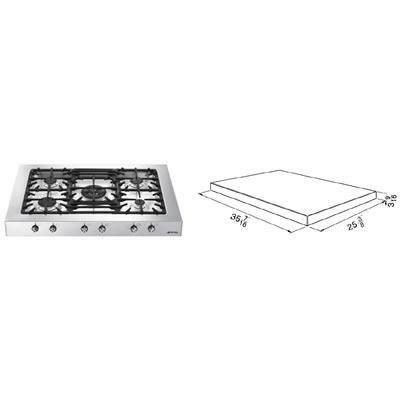 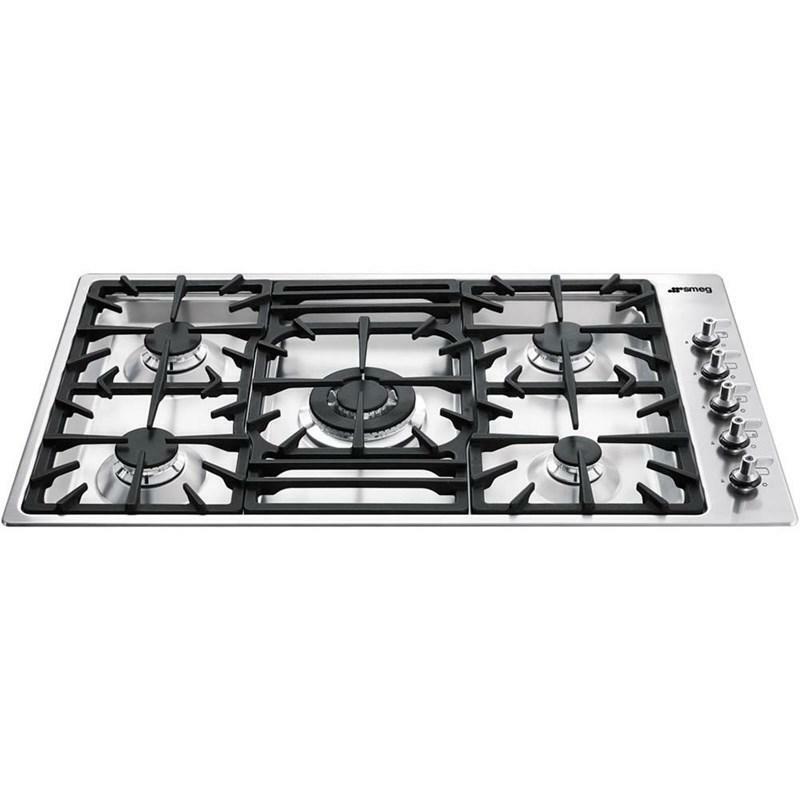 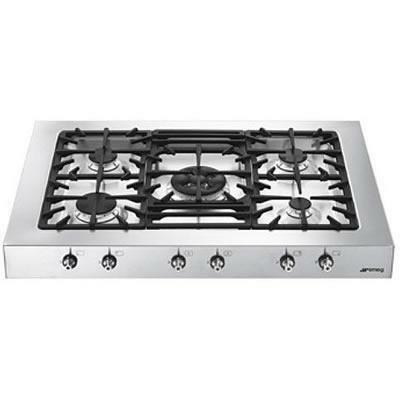 Smeg 35" Classic Aesthetic gas cooktop features 5 gas burners, heavy duty cast iron grates, safety valves and automatic electronic ignition. 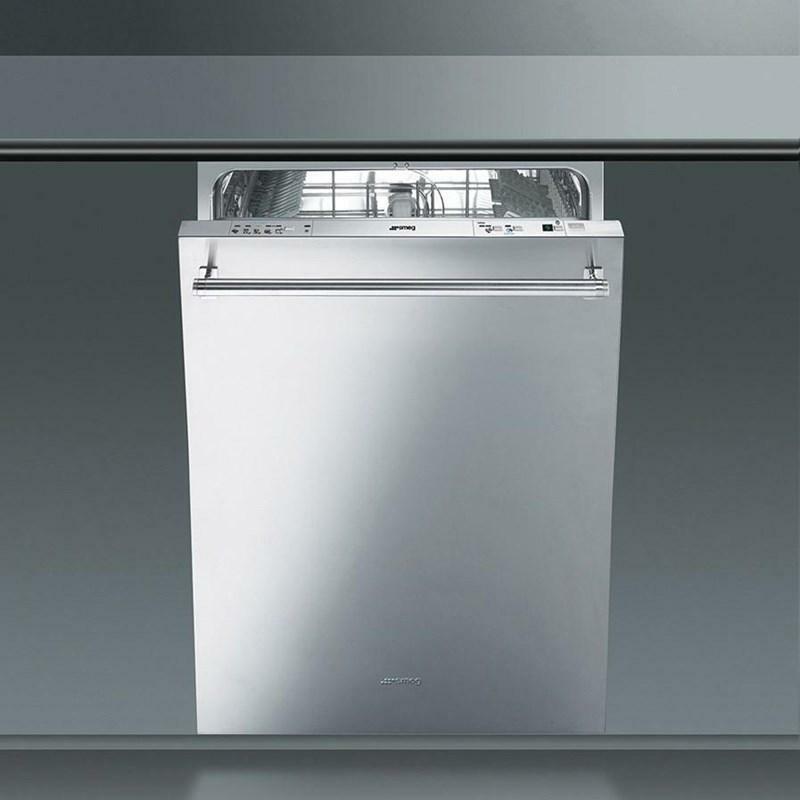 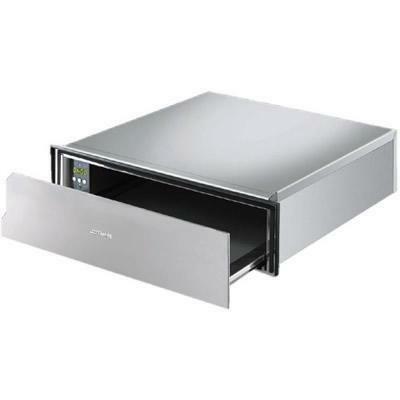 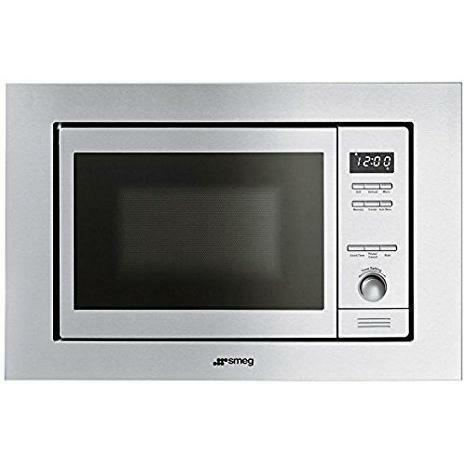 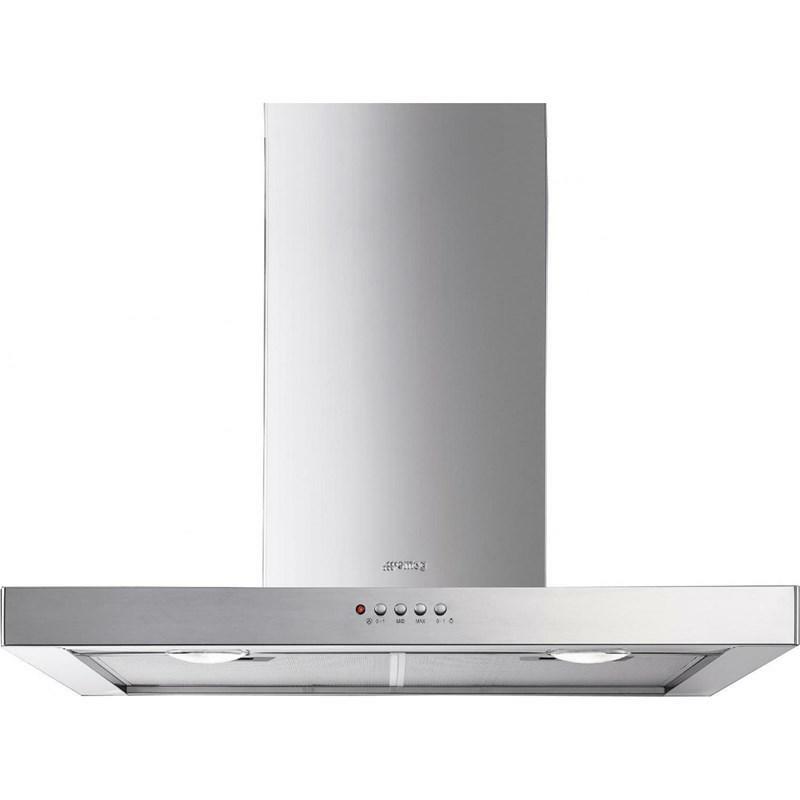 Smeg Classica Aesthetic electric thermoventilated wall oven. 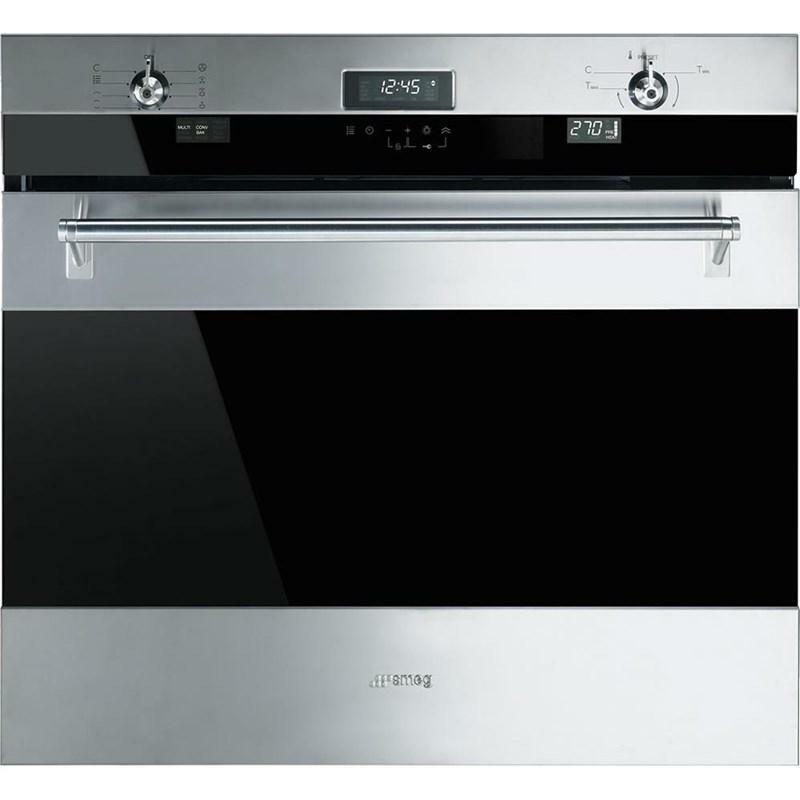 This oven features 3 digital display, acoustic alarm, electronic thermostatic controls and delay start and automatic end cooking program.